The details have finally come: the LG Optimus G on AT&T will be coming to stores beginning November 2nd, and will go for $199.99 after a two-year commitment. 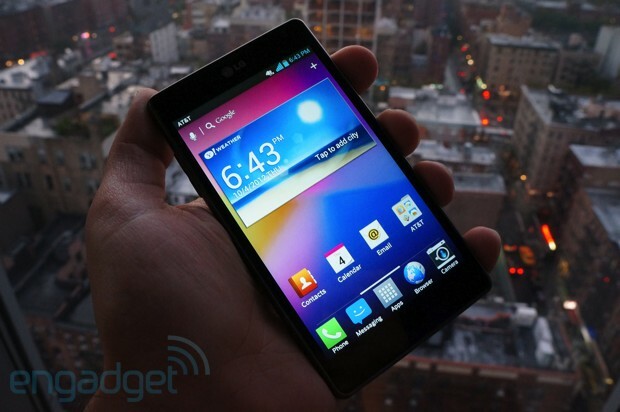 AT&T LG Optimus G to be available November 2 for $200 originally appeared on Engadget on Mon, 15 Oct 2012 14:41:00 EDT. Please see our terms for use of feeds.